Earlier this week I had the pleasure of visiting the workshop of Stevenson Brothers, the makers of, what are widely regarded as, the best rocking horses in the world. I also had an opportunity to meet the charismatic owner and founder of this creative business, Marc Stevenson himself. My invitation to the factory was arranged by Family Business Place, an organisation committed to helping British family businesses. I must firstly thank them for this rare opportunity. Stevenson Brothers, as the name suggests, was started by two siblings with an ambition to create the world’s finest rocking horses. 30 years later it is clear that Marc and Tony Stevenson’s vision is now a reality. Their client list reads more or less like a copy of Who’s Who, and even Her Majesty herself can boast of owning no less than five Stevenson horses. You would be wrong in assuming these luxury items are just for kids. The vast majority of their sales are for a more grown-up audience. Marc himself describes them as being more akin to pieces of sculpture than toys, and it is easy to see why. The attention to detail is outstanding, especially if you have the financial means to commission a rocking version of your own real horse. In these instances the colouring is meticulously matched and every equine marking is beautifully captured in wood and paint. Everything about these horses is hand crafted – from the carving to the painting and even all of the leatherwork. In fact the attention to detail is so great that the saddles are basically real saddles, but in miniature. 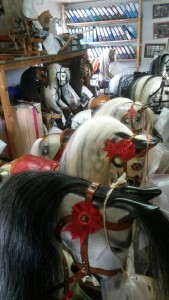 Each horse is hand painted. 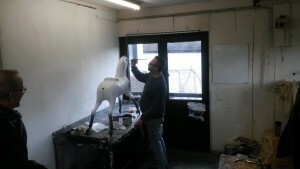 Here the stippling is being added to a beautiful gray mimicking the pattern on a real horse. However, these wonderful horses are made to be ridden. In fact Marc claims to ride a rocking horse everyday – at which point he duly demonstrated this fact by jumping on one and slowly rocking back and forth. Once the surreal image of a middle aged man astride a rocking horse has been given time to become reality in your mind, it appears to be a lot of fun… and I can confirm it is! I have to admit to having a little go myself. Mark made some excuse that riding a rocking horse each day was somehow beneficial to his back problems. I am tempted to believe that this is a bit of an excuse. I think if I owned one I might be tempted to have a canter each morning too. Stevenson Brothers remain in their original workshop in Bethersden in Kent where it was founded some 30 years earlier with a £1000 loan and a lot of bravado. It was a real privilege to get to see behind the scenes of this fantastically fun British manufacturer but they also have a showroom/museum displaying some of their finest creations. So, if you ever find yourself in the wildes of Kent and fancy a ride, drop into Stevenson Brothers and gallop away on a wooden horse. This is just a quick post to thank those that supported the new format British Family Fayre for a 3rd successful year. This time we attracted over 10,000 visitors for, what became 2 glorious days of celebrating British manufacturing. I will admit that we were very nervous of the new format. Moving it from our home town of Westerham to Chatham Dockyard and spreading it over 2 days instead of one were big risks. In reality, it was going to me a make or break event for us and I am very pleased to announce that, with the help of Lincoln West, we pulled it off yet again. Getting businesses to buy into the event is always the hardest part. Convincing businesses that it is worth their time trekking down (or up) to the wilds of Kent is no mean feat. Even with each year being more successful than the last, it is a real struggle and sometimes it makes us feel like throwing in the towel. It feels like if we did it in London we would get far more support from business but we know that we would get nowhere near the number of visitors. However, once we have spent the day celebrating and spreading the ‘buy British’ message to thousands of happy families it all seems worth while. So, what about next year? We have not spoken to our events company about this yet but we will go out on a limb and say that, yes, there will be a forth year. We will see you in 2016! NOTE: We are just producing a video blog of the event and compiling more photos. We will post them shortly. We have always tried to steer our message away from direct political discussion. My feeling was that to discuss our own politics or use our platform to influence specific party agendas would likely polarise our audience. So when I was asked to speak at the Change-How event today in Islington, North London, I had to really think about whether or not this was something I wanted to take part in. Ultimately, I decided to go for it and after being involved today I am glad I did. The Change-How conference is a billed as a political festival where activists, social reformers and prominent political influencers congregate to discuss their causes with nearly 1000 other people. I am not sure I would call myself an activist but I decided to stand up and regale our message of celebrating British manufacturing and farming… and thankfully it seemed to be well received. I was part of a two-way ‘accidental’ discussion with a writer and documentary maker, Michael Smith. Our loose theme was on what it means to be British. In 15 minutes were were unlikely to settle this question but I suppose our conclusion was that Britishness was likely to mean something different to most people. Britain is a mongrel nation that that has soaked up many external influences over the past 2000 years or more and perhaps it is this diversity of influence which differentiates us from other nations. Of course the discussion eventually turned to politics and it is clear that I have a slightly more optimistic standpoint about future of Britain than my debating partner. Michael was somewhat more cynical and perhaps a little more gloomy about the Britain that our children face. We continued the discussion at the bar after our time in the spotlight in a further attempt to set the world to rights. I am still not sure we uncovered an ultimately mutual consensus about that nature of Britishness. I am not sure it really mattered. Over the course of the 4 hours I stayed at the Change-How conference I managed to catch a number of the other discussions going on. 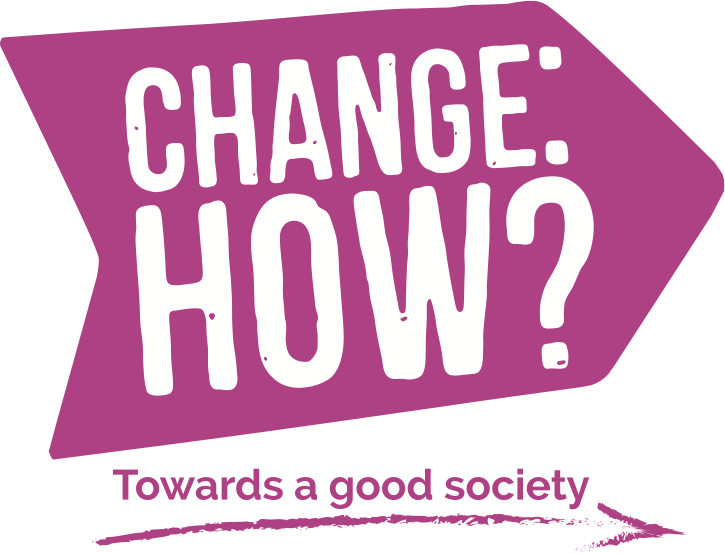 I was struck by the energy of some people to enact social change and came away greatly inspired by the passion with which everybody put forward their vision to make a difference. I only hope that I delivered a similar passion for our cause and inspired others consider their own communities by investing in their local British manufacturers and farmers. 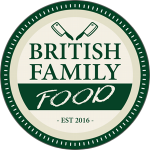 It has been touch and go as to whether we would do the British Family Fayre for another year. Each year the event takes up so much of our family life (and the time of Lincoln West who help us for free). It is incredibly stressful getting 6o+ manufacturers and farmers from around the country and 1000’s of visitors to congregate in one place for the day. That being said we are doing it again but with some major changes… hopefully for the better. 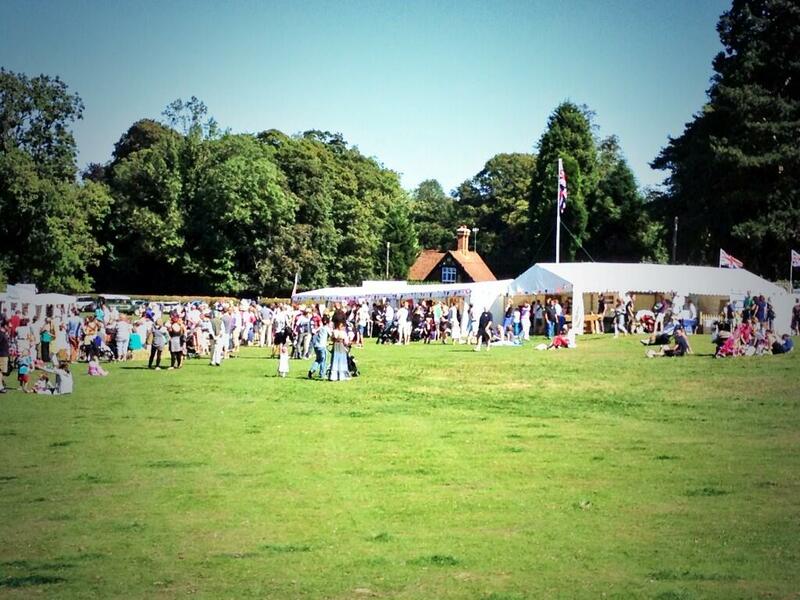 The British Family Fayre will not be taking place in our home town of Westerham this year. This is the biggest change, and perhaps the saddest. Why is this? Well, let’s just say that there will be certain officials in the town that will not share our sadness. 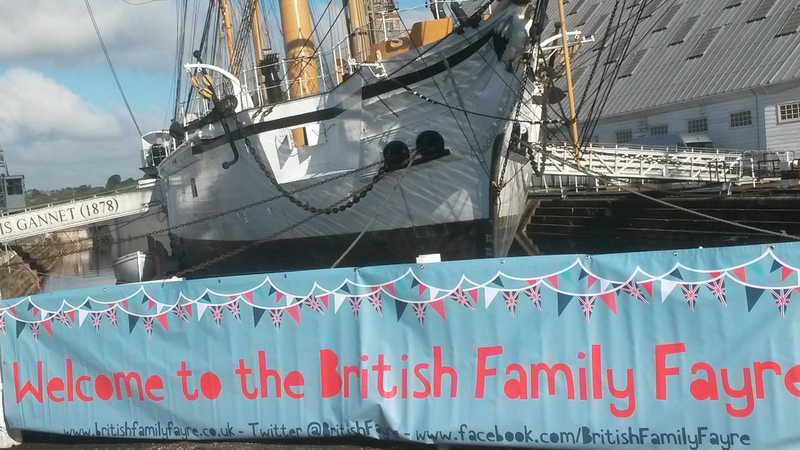 However, the historic Chatham Dockyard has come to our rescue and we have negotiated that they host us as part of their Salute the the 1940’s, an event which already attracts over 10,000 people each year. We hope the manufacturers that support us will reach a far wider audience through this platform, while also offering them a few more sales too. The second change is that the British Family Fayre will now be over 2 days in September. Many of those that have exhibited with us have specifically asked for us to extend the number of days we ran the event over. This will indeed add a new and exiting dimension to the event. What has not changed is the fact this is still a celebration of UK manufacturing and farming and that the event is still not-for-profit set up entirely to help and promote British industry. 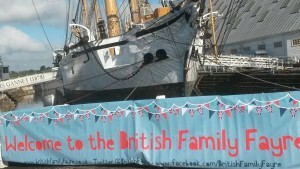 For more information please visit www.britishfamilyfayre.co.uk. P.s. I would like to thank Henry Warde, his family and his team at Squerryes for hosting us over the last 2 years. We are forever indebted for their support. Oh!… and please try their Sparkling wine.. it’s rather good! Those that follow our blog (or read the Mail on Sunday) will know of our plan to spend nothing over the Christmas period. This includes all of the gifts destined for our friends and family. We are making Christmas for ourselves this year, which means that all of the presents coming from us will be hand-made. Christmas shopping seems to start earlier and earlier each year (much to the annoyance of many). While we have now given ourselves the freedom to avoid this overt commercialism, due to the time it takes to make so many gifts we have had to start our preparations rather earlier than usual. Work has begun simultaneously on a number of gift ideas but the first to reach completion is for my Mother-In-Law [insert Les Dawson gag here]. After much consultation with Emily as to what she might like I came up with the idea of carving a salt-pig with spoon… however due to a lack of seasoned wood this finally became a salt bowl with lid and spoon. 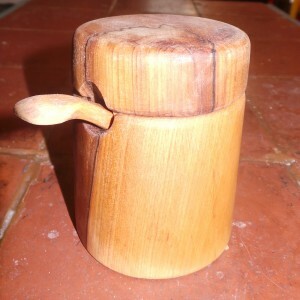 The wood was actually given to use last year by the in-laws and comes from one of their much prized apple trees. I hope that this fact makes the gift even more special to her. I am not a greatly experienced carver. I have whittled a spoon before but that was more or less the extent of my wood carving experience. So this was a somewhat ambitious project that took 2 full days, 3 blisters, 1 black eye and a rather large bruise on my chest to make. The term blood, sweat and tears has never been so true. However, I am really pleased with the result. They key is using seasoned wood and ensuring that you plan the project reasonably well before carving. All in all it was not too difficult. Or check out Folksy. A great website of only British crafts. 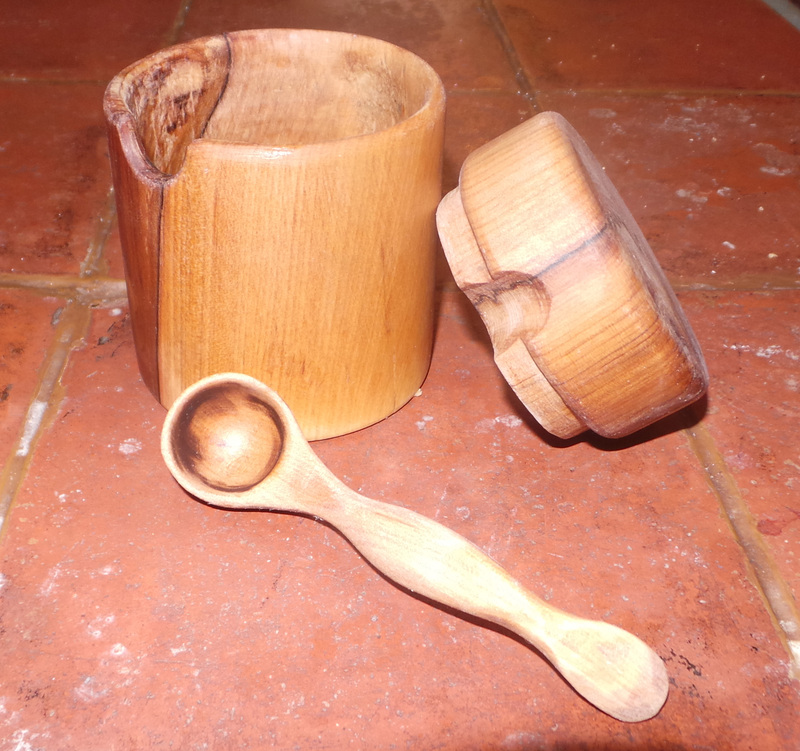 While I could not find anything online which closely resembled my creation, a turned wooden bowl is likely to set you back about £25.00 while a matching spoon would cost around £10-15. All in all I would say that had I bought the gift I made from a shop it would likely have cost me around £40-£50. It actually cost me nothing but time. Not bad, not bad at all! One of Lucan’s favourite activities is playing with his Play Doh, but having recently run low on this colourful modelling material we decided to make our own. Invented in the USA in the 1920’s as a cleaner for wallpaper it was not until the 1950’s that it was used as a kids toy. Like most American made toys it was made in the states until the 1980’s when production moved to China. However, making your own British alternative is both easy and fun. 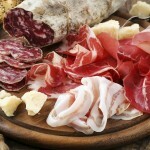 The basic method is to throw all of the ingredients into a bowl and mix thoroughly. Lucan loved the pouring, mixing and generally making a mess. Then you heat the mix in a saucepan over a low heat until the mix binds together and becomes the correct consistency. If the mix is sticky you simply need to heat it a little more. Once cool enough to handle knead in your food colouring on a non-porous surface. If you are feeling really adventurous you could even make your own natural dyes with things like beetroot (red), oak tree bark (brown), camomile flowers (yellow) or blue berries (purple/blue).